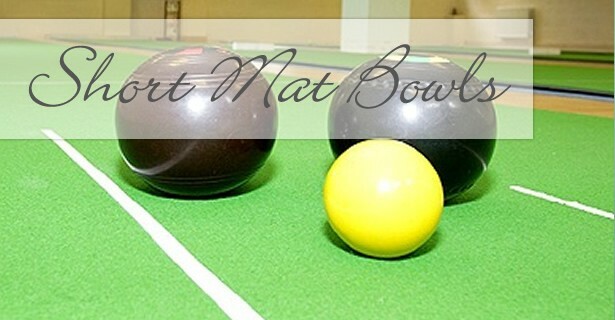 Did you know that there is a short mat bowls club in Lavendon? The ‘Rascals’ play in Lavendon Village Hall on Tuesday evenings and Friday mornings. We are a small, friendly and successful club playing in the Northampton County Leagues. We would like some new members and would welcome anyone whether you are a beginner or have played before. Please come along. We have the equipment – all you have to bring are some slippers or flat sole shoes.